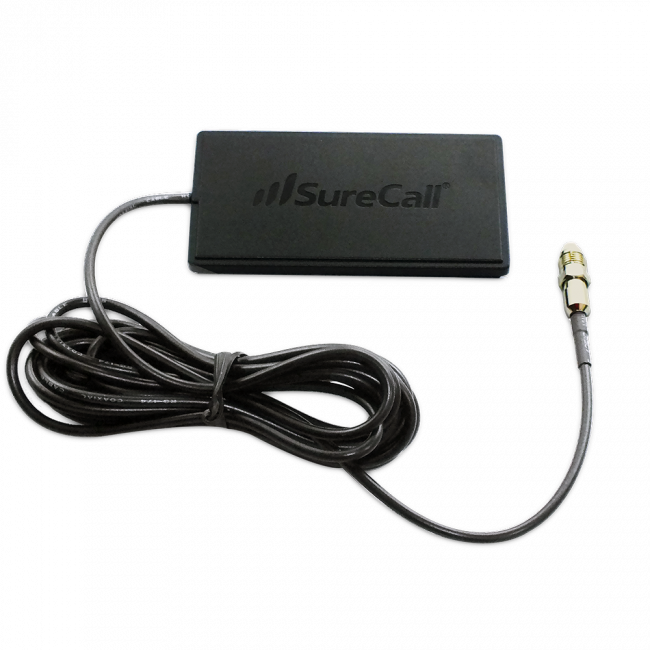 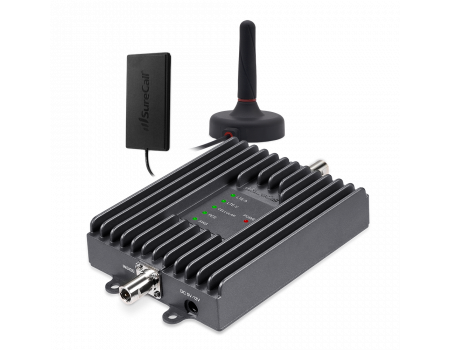 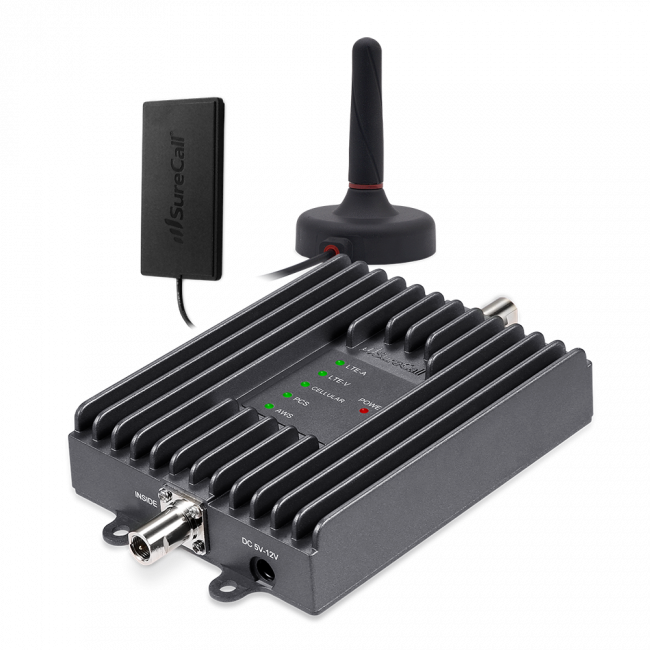 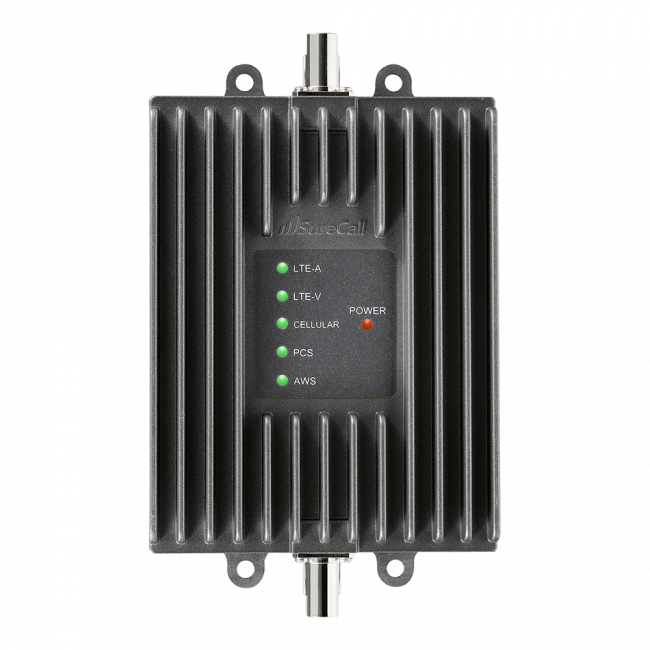 The SureCall Fusion2Go 2.0 4G Extreme Mobile Signal Booster Kit is one of the strongest mobile signal boosters allowed by the FCC, so you'll receive a usable cell signal in places where most other mobile signal boosters stop working. 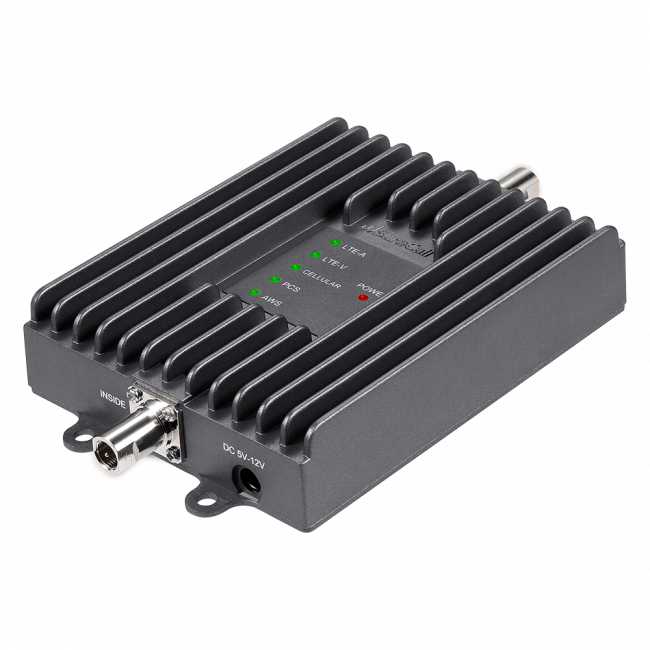 The Fusion2Go 2.0 boosts the 2G, 3G, and 4G LTE networks from all major carriers in North America, giving you fewer dropped calls, increased call clarity and the fastest 4G LTE download speeds possible. 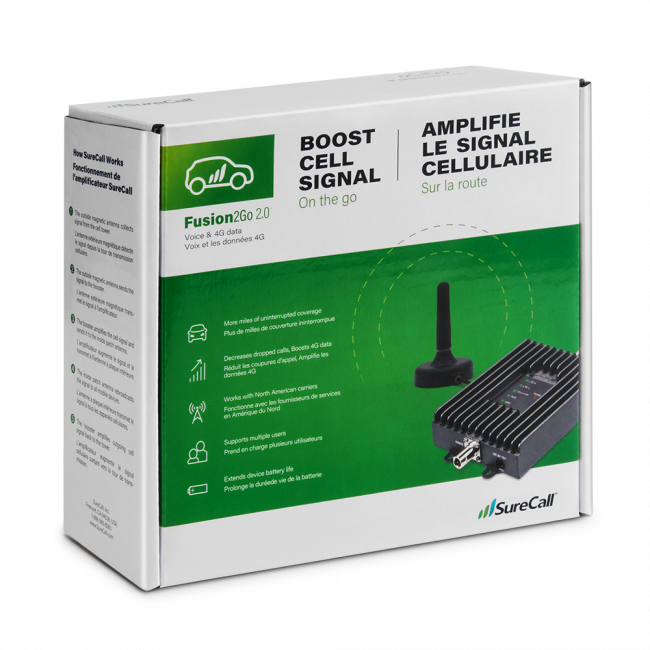 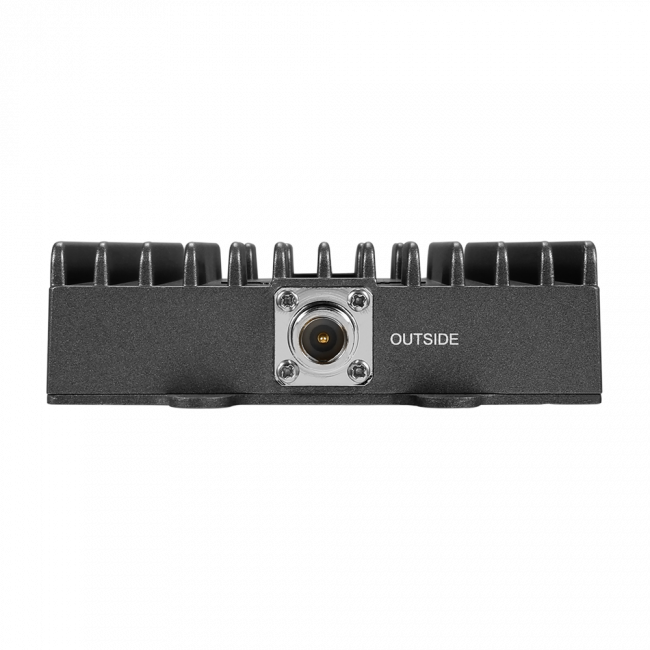 The SureCall Fusion2Go 2.0 4G Extreme booster has better performance than it's predecessor, features full automatic gain controls, so the booster adjusts to the outside signal instantaneously, and includes a lower profile outside antenna with a significantly stronger magnet base. 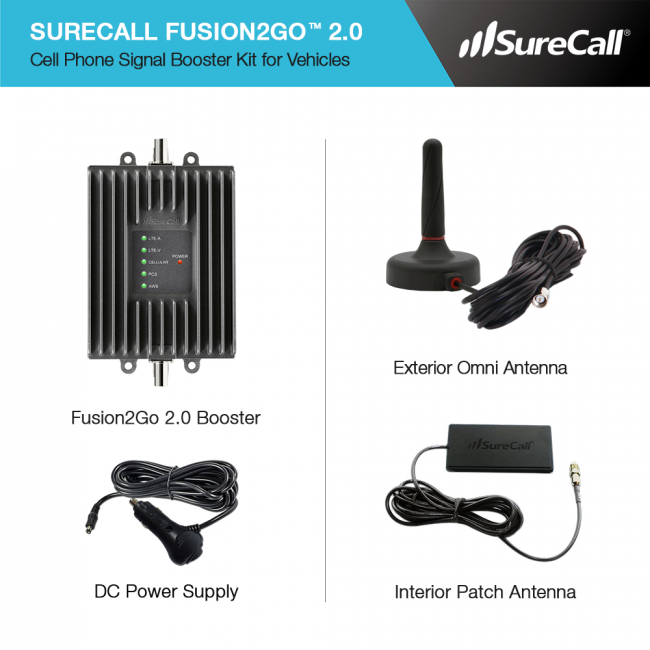 Why the SureCall Fusion2Go 2.0? 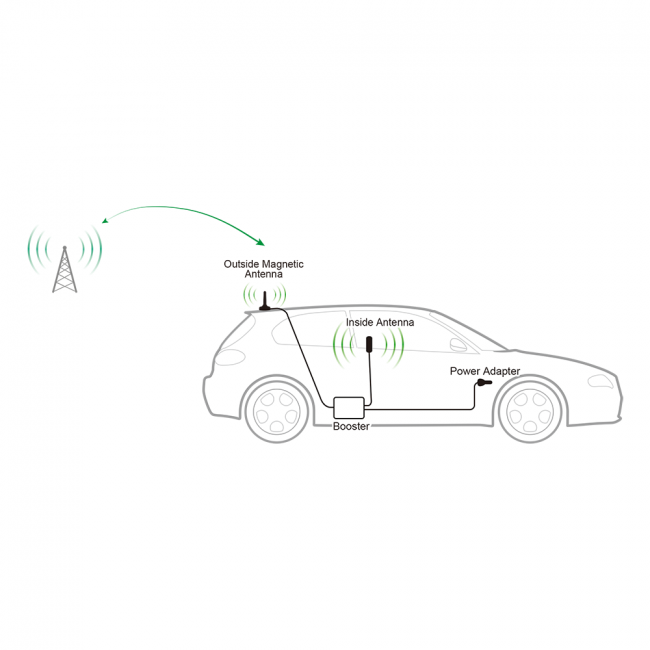 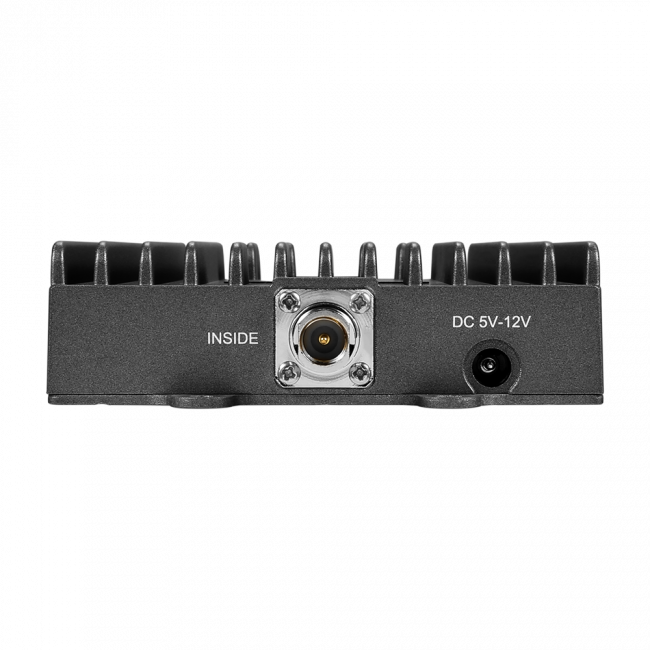 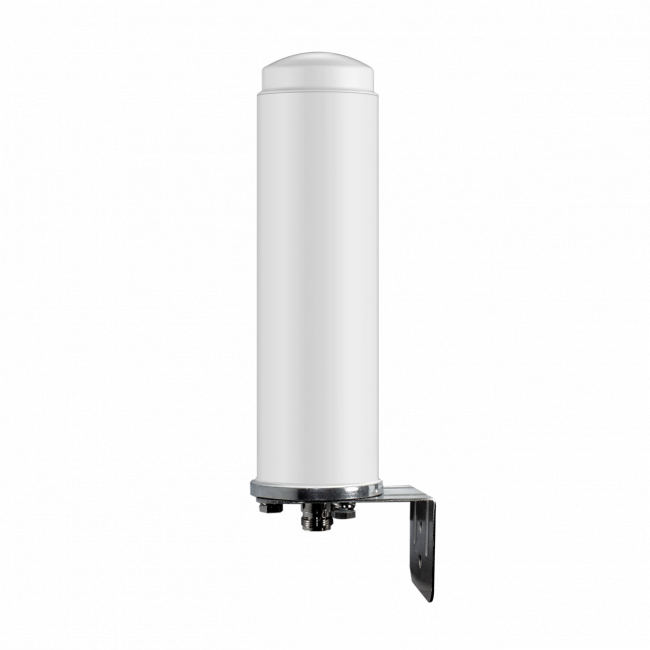 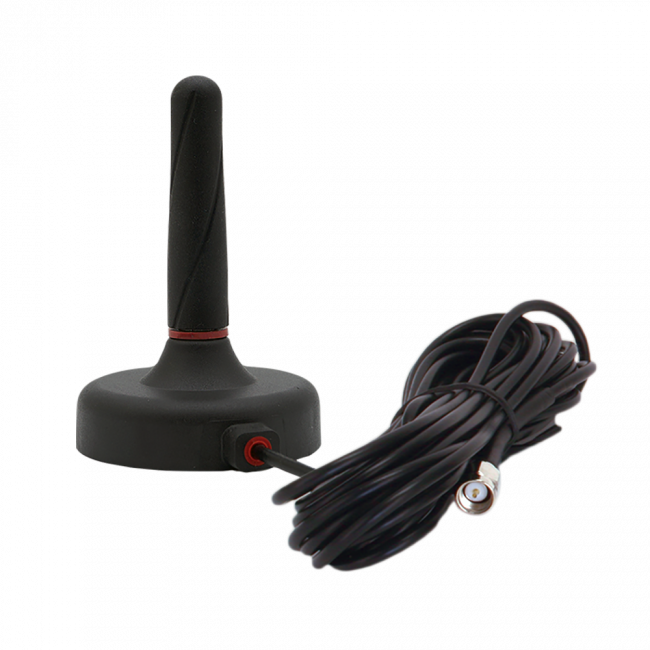 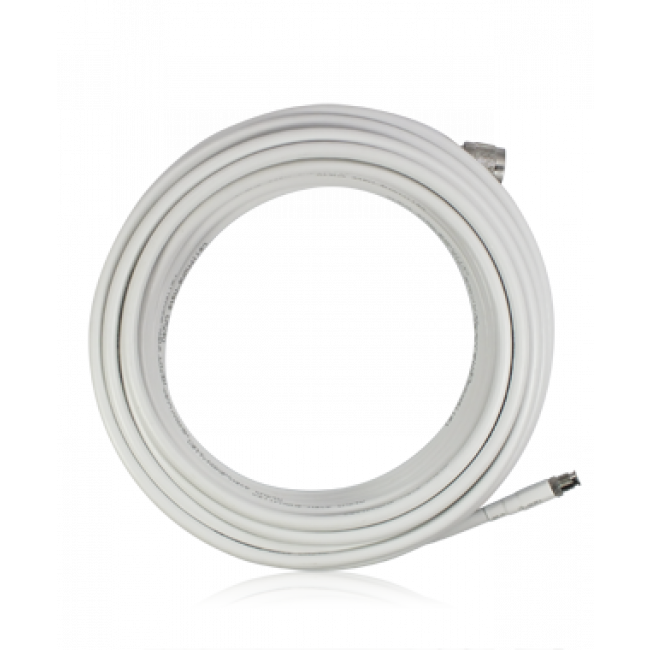 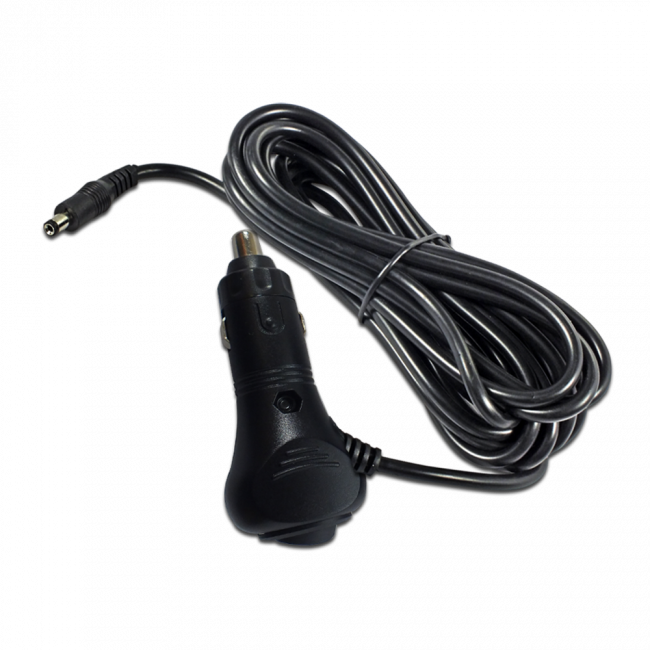 Low profile outside antenna with very strong magnet base.